Classic Nouveau is a wine bar & jazz cafe located in Athens, Greece. 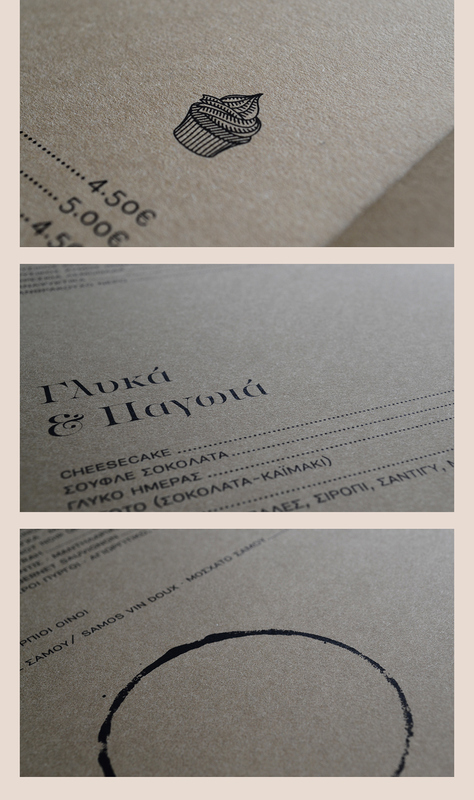 We designed their brand identity (logotype, menu, business cards, stickers, etc), using typography, black colours on fine papers. We illustrated a series of icons for the menu, one icon for each category in it.